cubuslab GmbH | CyberForum e.V. Working in laboratories is still affected by tiresome documentation and manual data transfer – by pen and paper, USB flash drive or printouts. Our customers tell us that they have more work to do for documentation than for the real scientific work. Everyday. Especially while working under high qualtity controls, like GLP, and developing patent protection, a seamless documentation with metadata is indispensible. At the same time the market demands from laboratries to become more efficient, precise and safe. 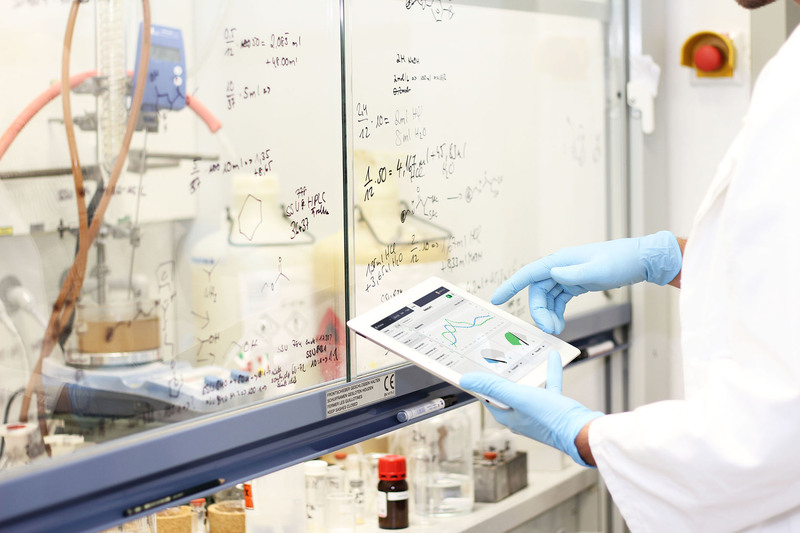 cubuslab develops cross manufacturer integration, monitoring and remote control for laboratory equipment. We focus on intuitive connection and handling via Plug & Play as well as on flexible combination of measurement equipment and real-time data visualization. With our solution, manual documentation and data transfer is a thing of the past. With cubuslab laboratories work efficient and scientists gain time for their passion once again.